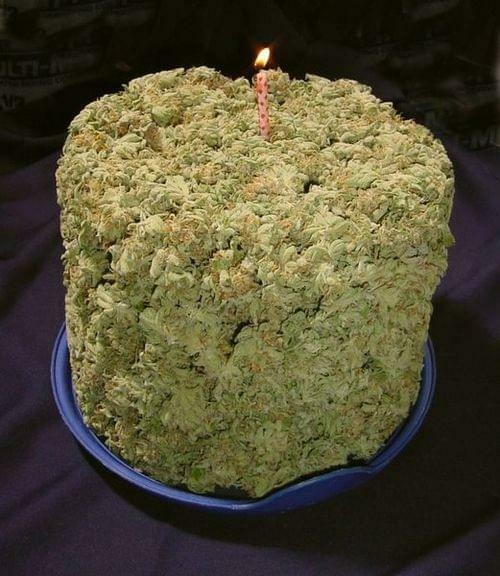 Large coupon and daily deal sites are great, but Where's Weed wants to help you attract more customers by broadcasting the specials & events you are already having on a daily basis. 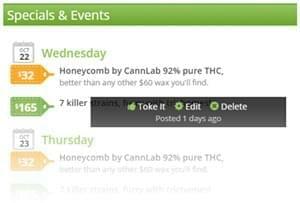 To do this, we have provided a number of tools that allows you to upload your daily deals and events to Where's Weed and across the web. Even better, listing a daily special will help your listing stand out among your competition. 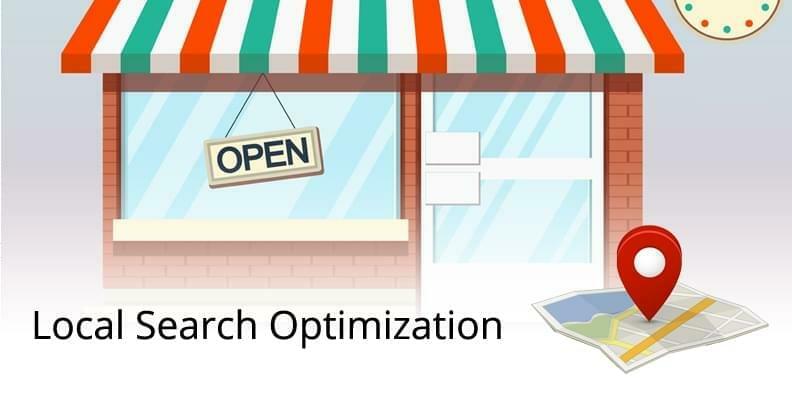 Below you will find several tips and best practices, as well as an introduction to Specials Syndication. 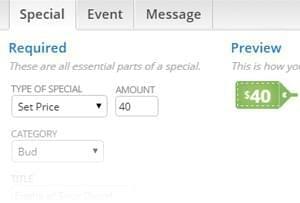 Adding or editing your businesses specials is very similar to the way you add/edit menu items. After logging in, click on the “Specials” tab in your profile header. Next, simply click the big green button at the top that says “Add a Special.” From here, you can choose to add a special, an event or a simple message. 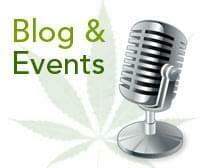 and the category (bud, edibles, concentrates, etc). Once you have entered in the basic information, you can also choose to schedule and repeat this event. For instance, you can select the special to run for one day only, multiple days, or recurring. If you select recurring, you can choose how often it repeats, the days it repeats on, and when it is set to end. To remove an existing special just hover your mouse over the desired special until you see a pop-up that says “Toke it,” “Edit,” or “Delete.” Clicking delete will remove all recurring instances of that special or event.